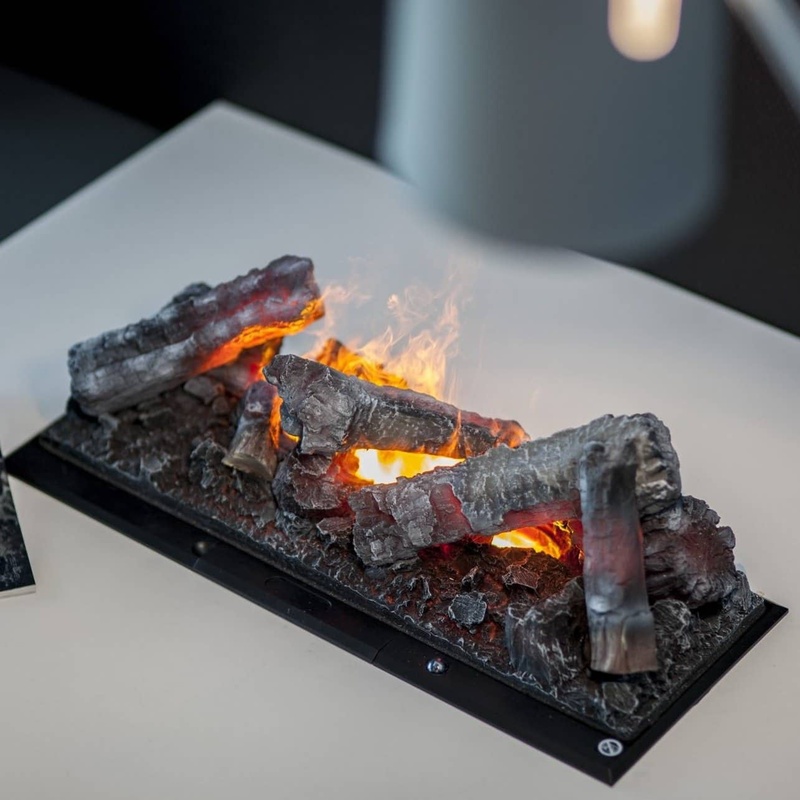 A hybrid fireplace is powered by water and electricity, creating a fascinating flame effect. 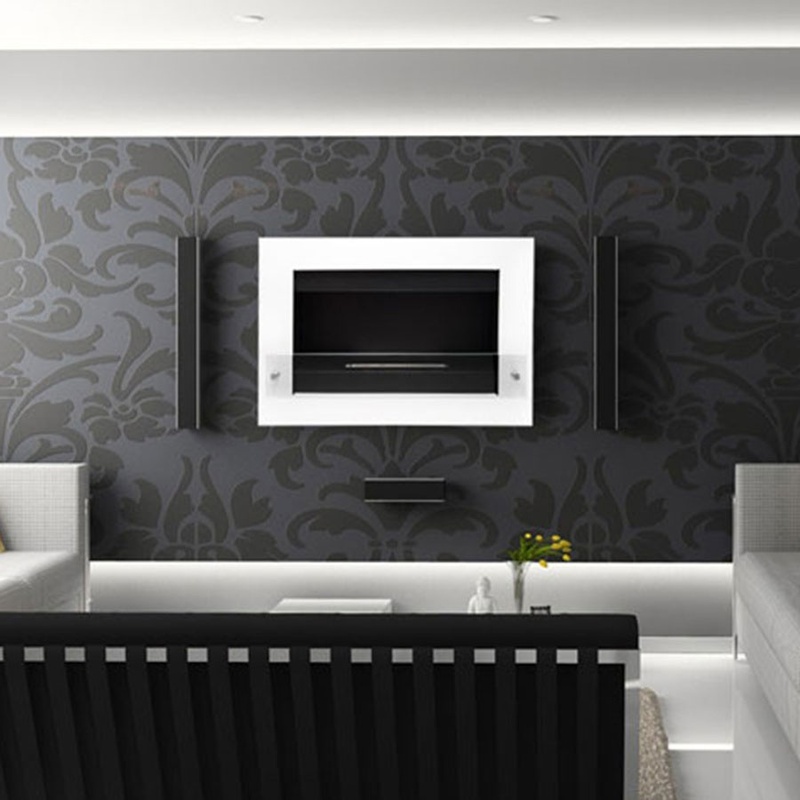 The electric boiler, as it is also called, can be installed wherever it is possible to connect it to a regular outlet. 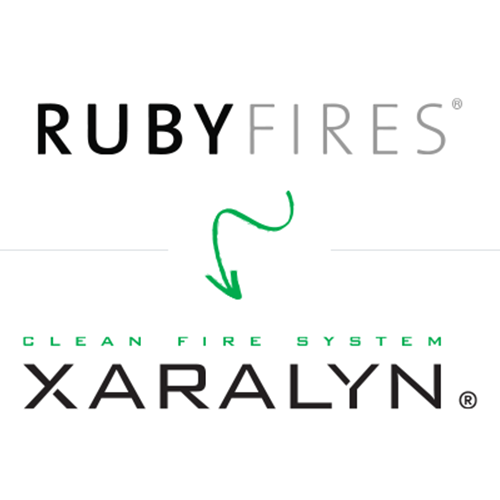 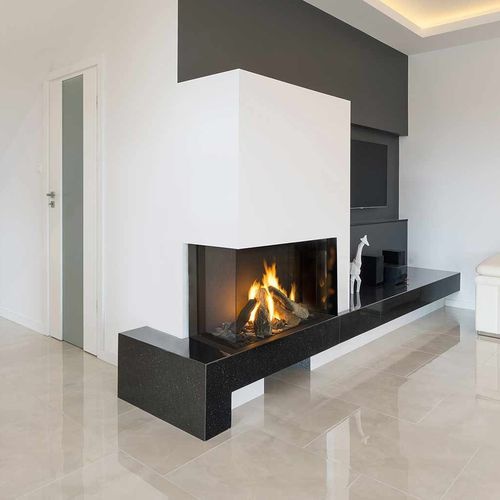 The range of vapor fireplaces extends widely so pick the solution that suits your home. 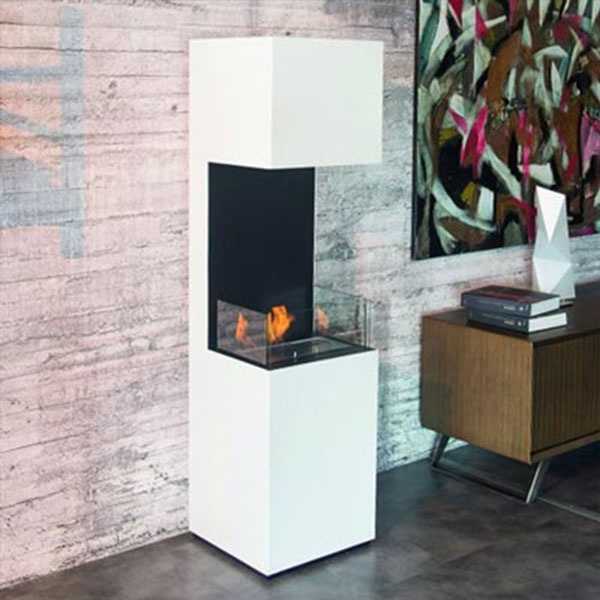 Whether the water fireplace will hang freely on the wall, stand on the wall or be built into the wall it is completely up to you. 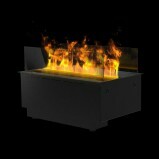 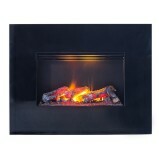 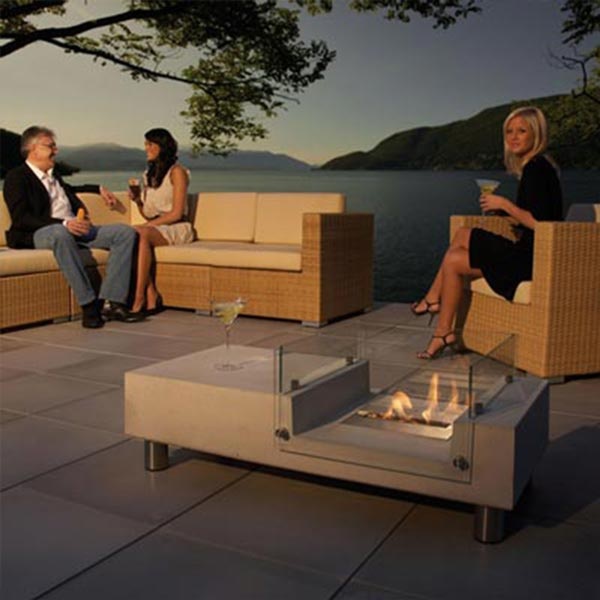 The flames fascinate us and we are many who would love to have a vapor fireplace at home. 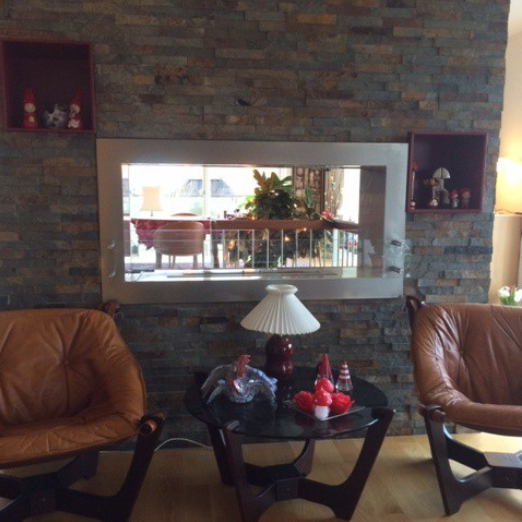 However, it is not always possible as there is no chimney in our home. 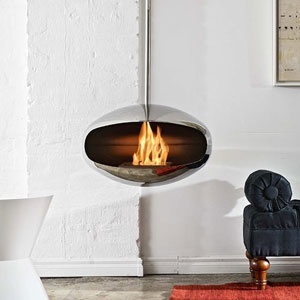 It often becomes too hot with a fireplace. 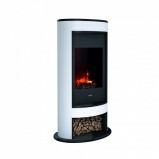 In addition, traditional wood burning stoves pollute. 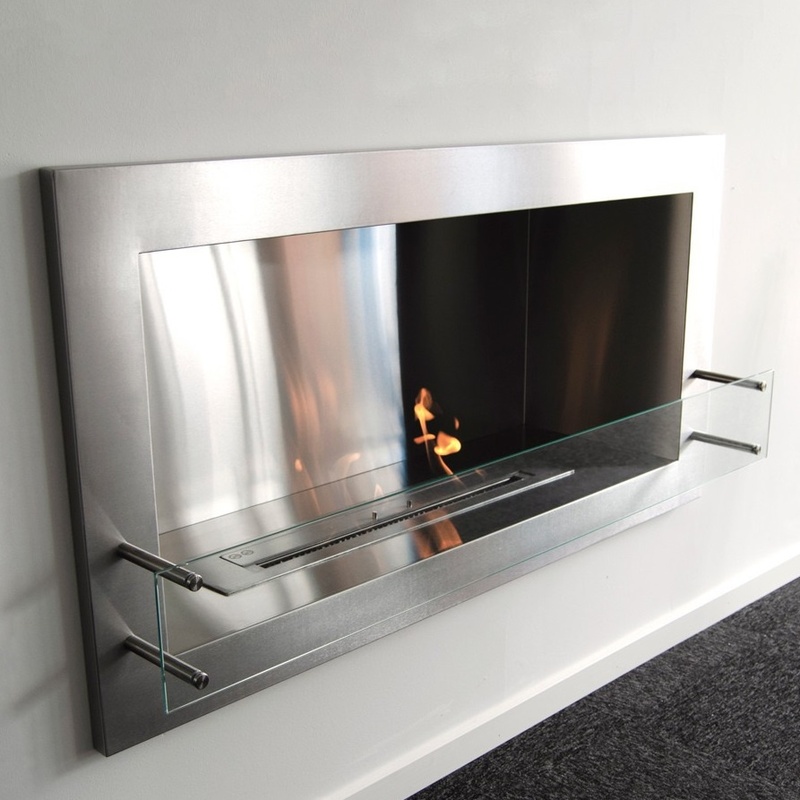 In contrast to this, the solution has been invented - amazing, modern, environmental friendly water fireplace. 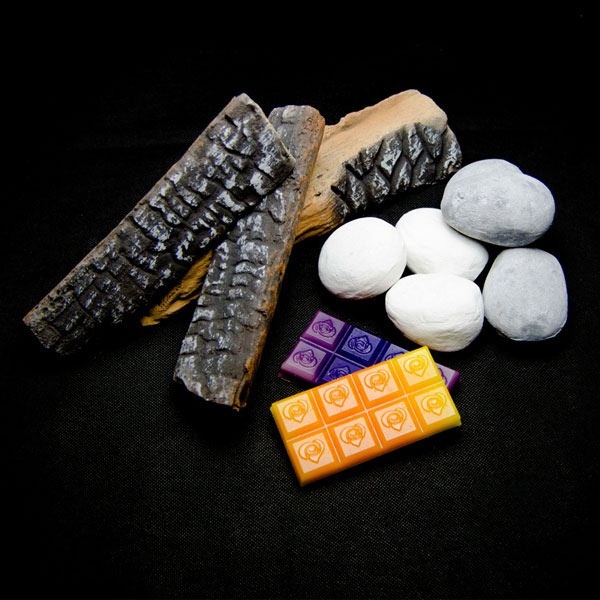 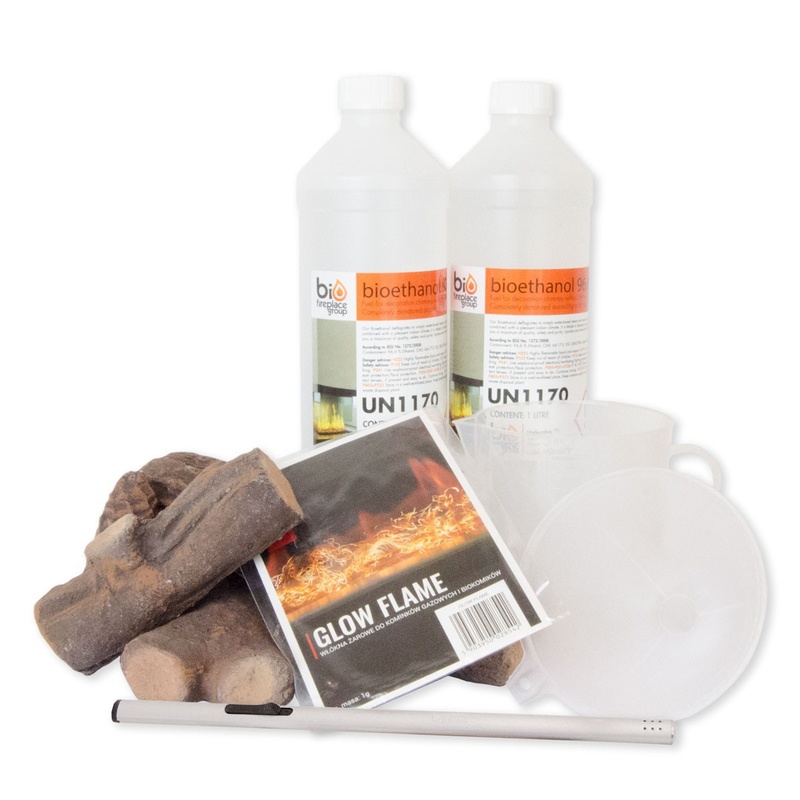 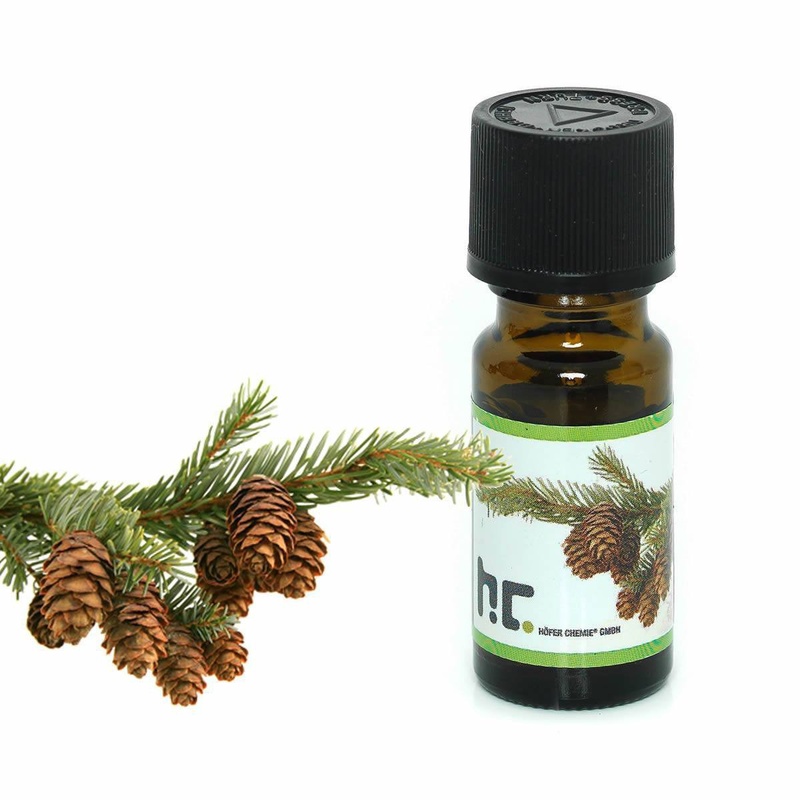 Create a flame effect without the risk of burning and without an excessive heat. 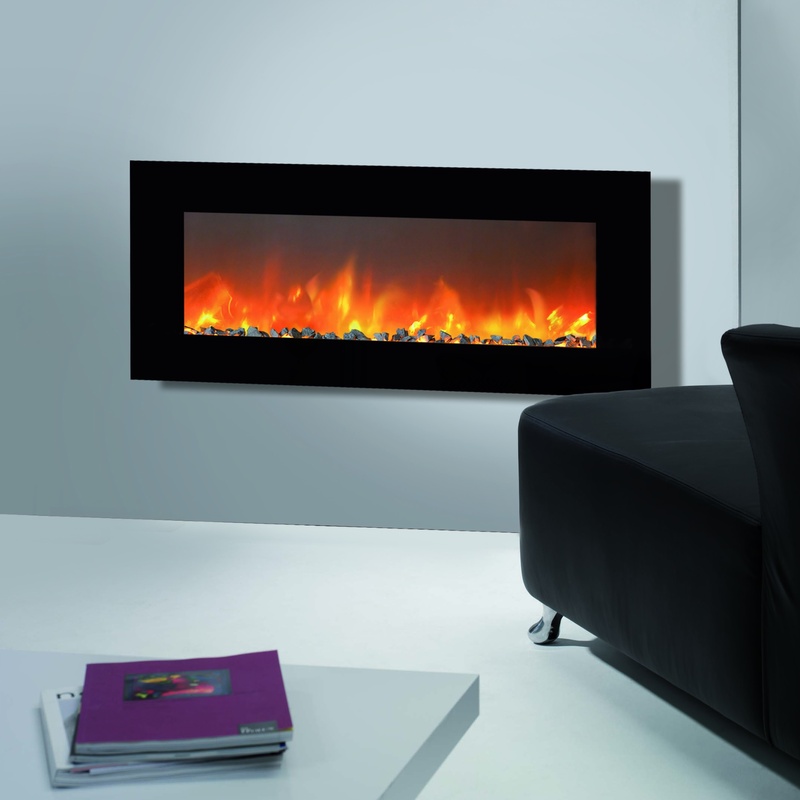 Our water vapor fireplaces are available with and without heater so they can also produce heat if desired. 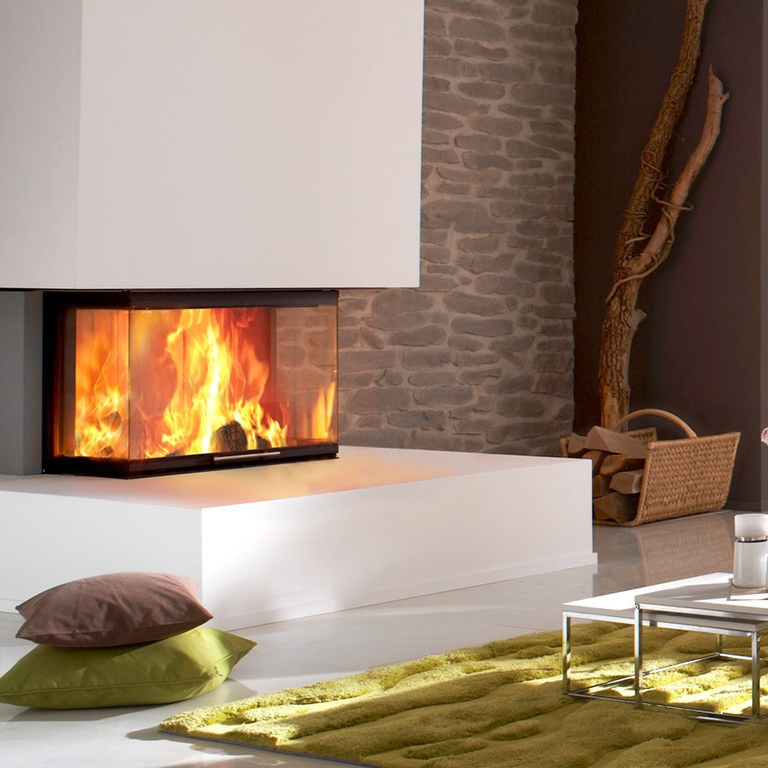 What is more, they do not require the chimney! 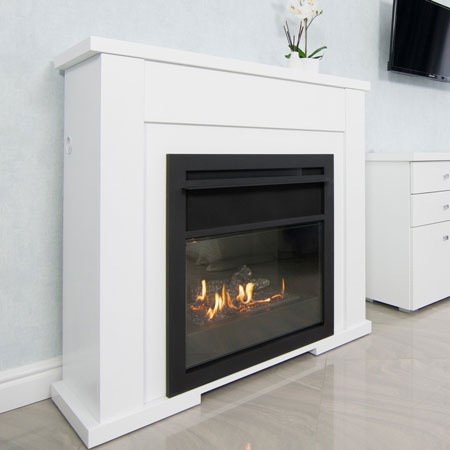 What is a vapor fireplace? 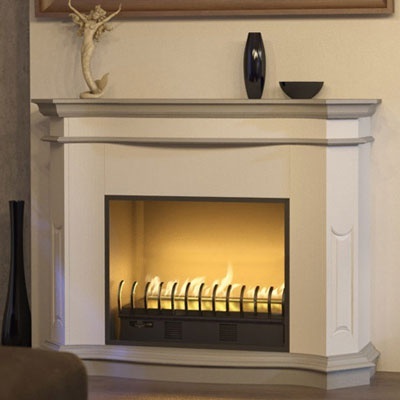 The name "hybrid" comes from the power of the fireplace which is the water and electricity. 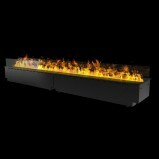 It is also referred to as water fireplace, vapor fireplace, Opti-Myst or Mystic Fire. 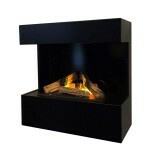 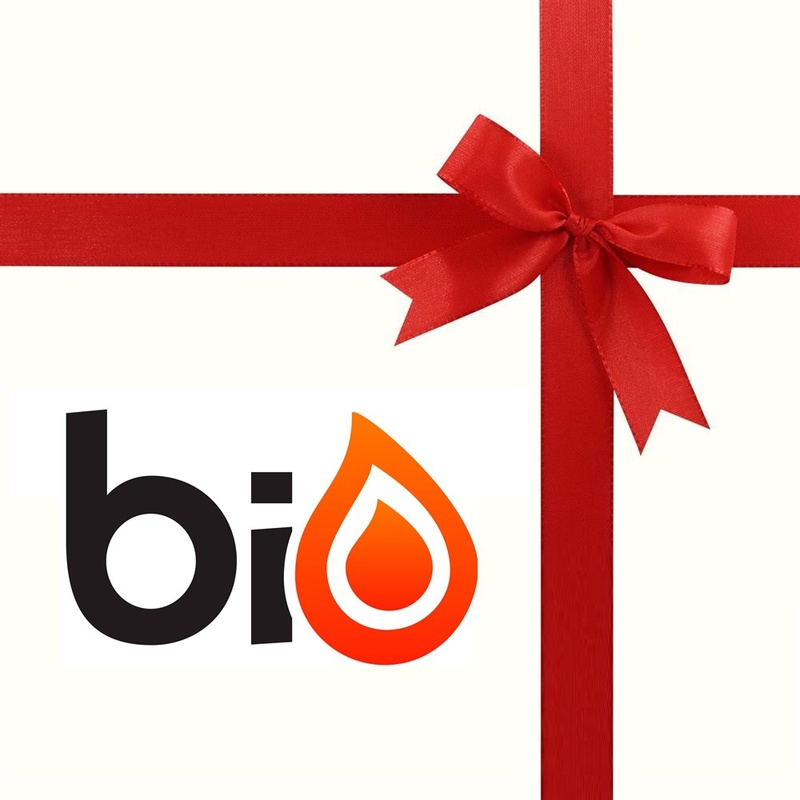 You can get an authentic, beautiful and extremely seductive flame. 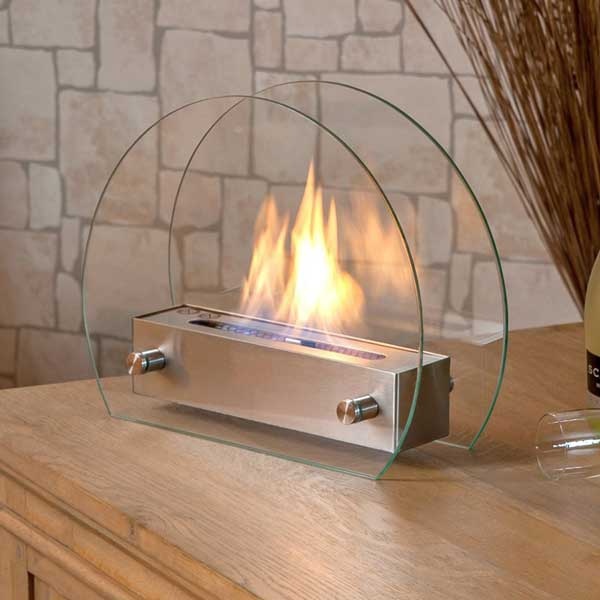 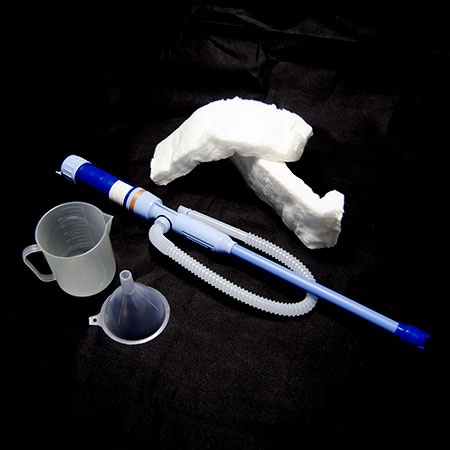 It's created with water vapor and a light source which together create a wonderful flame play. 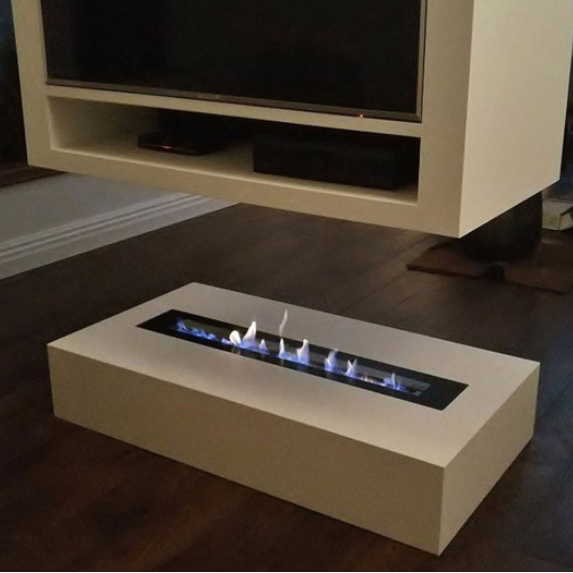 How does a vapor fireplace work? 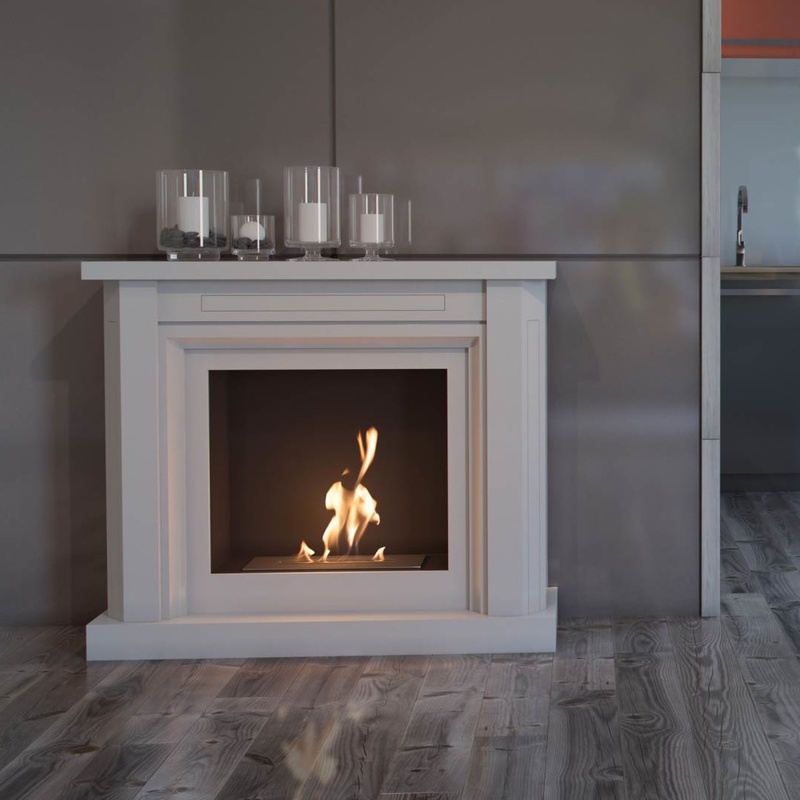 Most hybrid fireplaces feature the generous Opti-Myst technology, patented by Faber, who has been a dominant player i the water fireplace industry for many years. 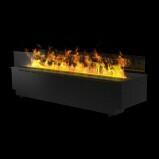 This technology causes a combination of light and small water drops to create the beautiful flames. 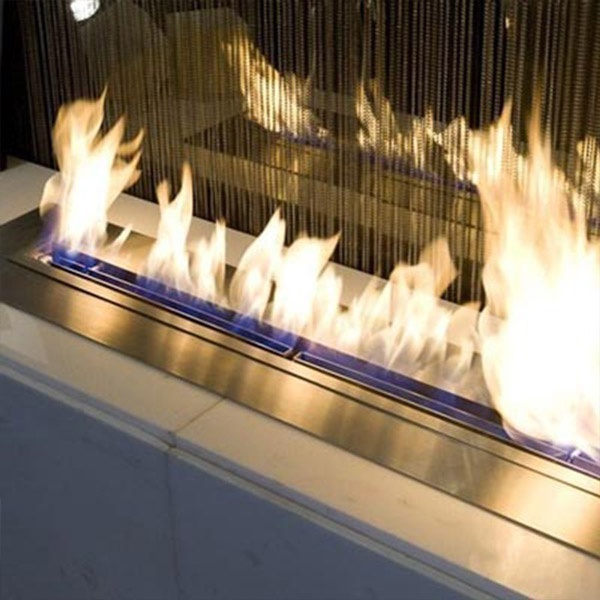 According to this theory vapor fireplaces have a separate water tank built in from which water droplets are produced via a transducer. 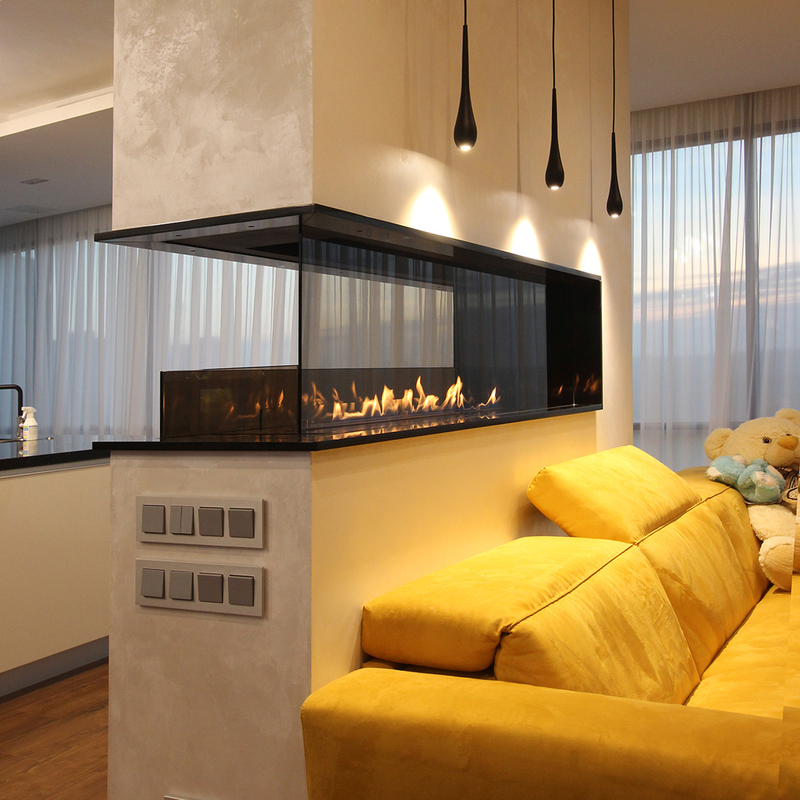 This process occurs when small bulbs of either halogen or LED heat the air which pushes the drops up. 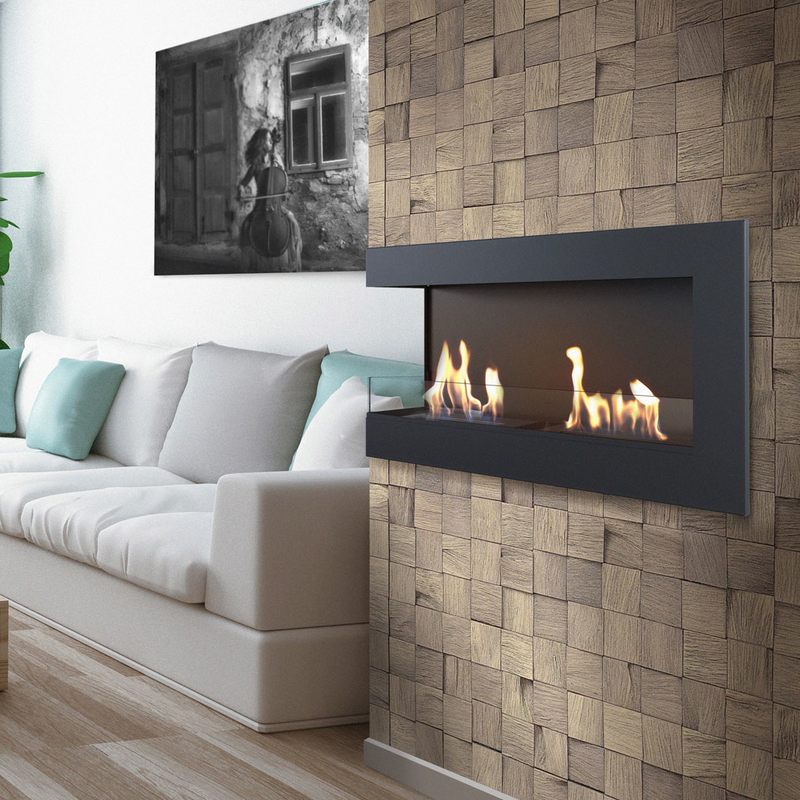 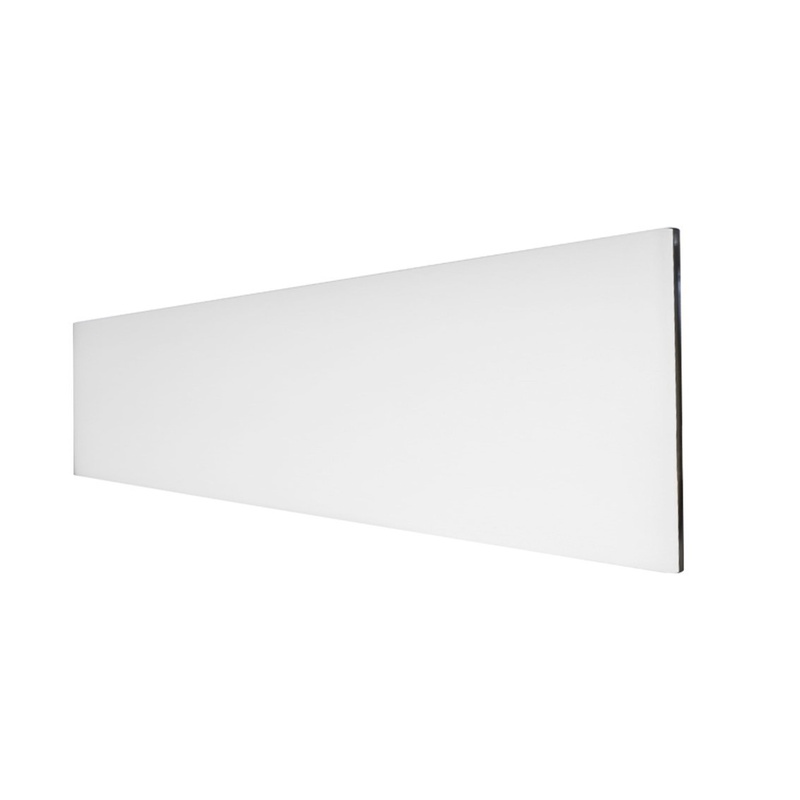 These are reflected in the light, thus creating an inspiring flame effect.